Living a Fit and Full Life: ChapStick's Total Hydration Line is Just what Dry Lips Thirst For! 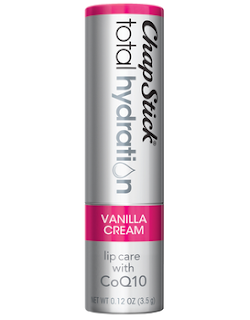 ChapStick's Total Hydration Line is Just what Dry Lips Thirst For! Chapstick's Total Hydration line is just what my dry lips thirst for! My lips have always been horrendously dry even since a very young age. I've used various products over the years but none seemed to really help. 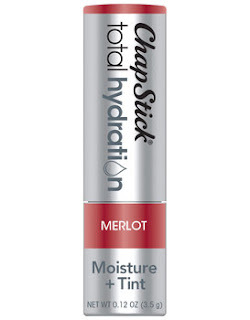 With Chapstick's Total Hydration line I've finally found a cure! 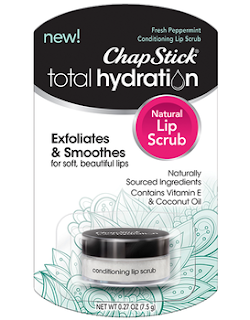 My favorite product is Chapstick's Total Hydration Conditioning Lip Scrub in Fresh Peppermint. This lip scrub scrubbed off all the dry skin on my lips and instantly revealed healthy soft lips. It now a must have in my beauty bag! As soon as I'm finished with the lip scrub I apply one of Chapstick's Total Hydration Lip Care products and it really helps to seal in moisture and keeps my lips hydrated and healthy. I cannot even believe how well the two products work together but my lips finally look beautiful and radiant. I've always been embarrassed about how dry my lips looked and I know it was noticed by others because people actually commented about how dry my lips always were. Because of this, I've never been a fan of many lipsticks or lip products with color because what's the point of drawing attention to the poor health of my lips. 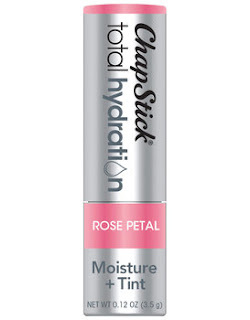 I've actually started using Chapstick's Total Hydration Moisture + Tint because I'm loving the pop of color and since this is still a lip care product my lips stay healthy and soft while I wear it and even once I take it off. One of my favorite flavors is Chapstick's Total Hydration 3 in 1 Sweet Peach. I love it's simple sweetness and aroma. Chapstick's Total Hydration 3 in 1 Sweet Peach is perfect for everyday use and is sure to give you kissably soft lips! 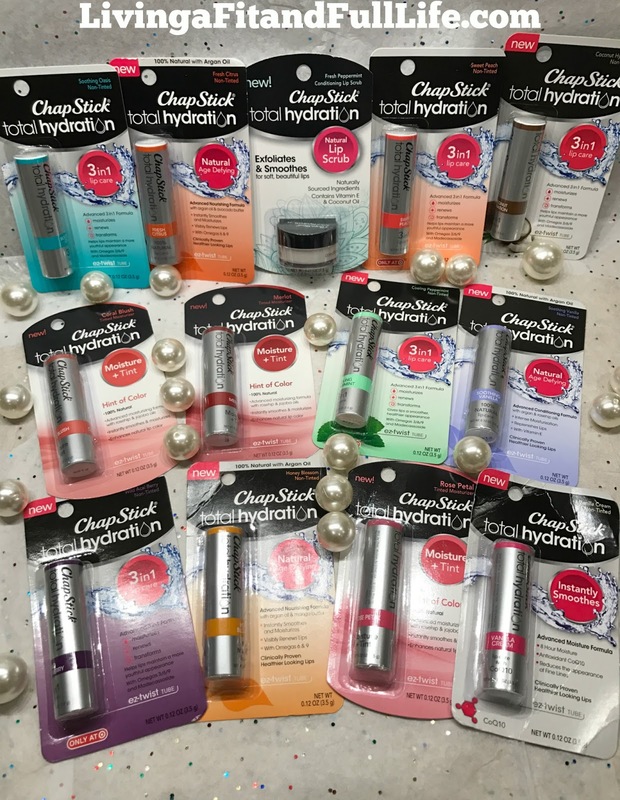 Chapstick's Total Hydration 3 in 1 products come in a wide variety of flavors so there's sure to be one or more that's perfect for you! 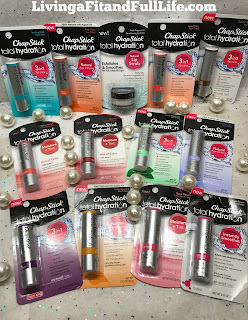 I also love Chapstick's Total Hydration 100% Natural line because these days I'm all about natural products and since I often share lip products with my kiddos I'm happy to see Chapstick offer a 100% Natural Line! Another product from this line that I love is their Total Hydration with CoQ10. It's perfect for women who want to keep their lips looking young and healthy. As a runner who loves to run outdoors this product is perfect for me. My lips seem to be aging must faster due to running outdoors and living in Arizona so I openly welcome a product that will help reduce the appearance of fine lines on my lips as well as keep them hydrated and healthy. I've used this product a few times after running outdoors and my lips definitely look much healthier! 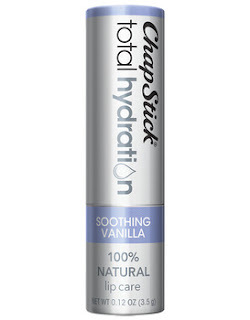 Chapstick's Total Hydration line is absolutely amazing and I highly recommend these products!